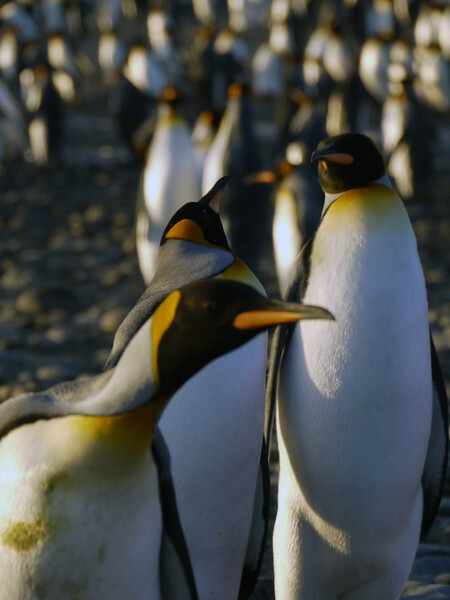 Adele, Chinstrap, Gentoo, King & Rockhopper species in native habitats. Unique one-of-a-kind images, rich in sensorial emotion, from a seasoned frame of reference. Fine art prints are available for purchase in a selection of sizes. Each image is an original artwork individually compositioned, photographed, enhanced and signed in a numbered series by the artist/photographer. The printing process is personally overseen and editions are limited to fifteen. Each piece is printed on high quality German Sihl 3315 creative smooth, 320 matt finish 100% cotton, acid free, 320 gram/sq meter art paper. All prints are archival quality.